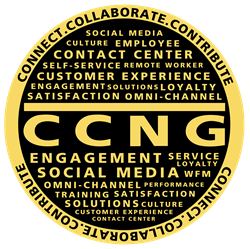 CCNG is proud to share news of four upcoming Customer Experience and Engagement regional events hosted by CCNG members in San Antonio TX, Phoenix AZ, Oklahoma OK and Chicago IL. Each regional event highlights unique approaches and keys to running successful customer support operations by the hosts while discussing techniques, experience and perspectives with attending managers responsible for customer contact, support and engagement. CCNG International Inc. is pleased to announce upcoming regional events in Texas, Arizona, Oklahoma and Illinois scheduled in June and July. These four regional events are hosted by CCNG members and will be highlighted with host member led discussions, open town halls led by various members from the region, topic led discussions by sponsoring CCNG partners, small group conversations, and site tours. 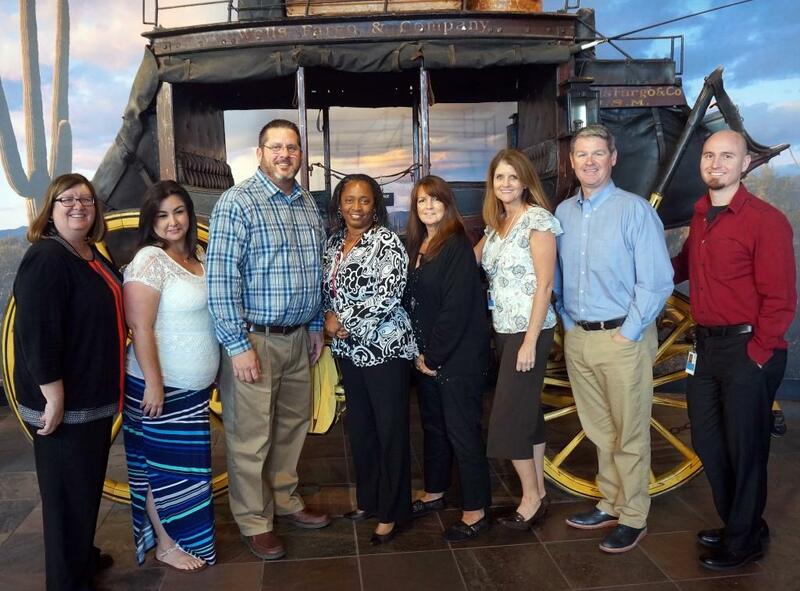 The two June regional events will be on the 16th in San Antonio hosted at the Wells Fargo HR customer support operation center and on the 23rd in Phoenix hosted by U-Haul customer care group. In July the two regional events are scheduled for the 21st in Oklahoma City hosted by Bank of Oklahoma customer support and in Oak Brook (greater Chicago) IL hosted by ACE Hardware on the 28th. 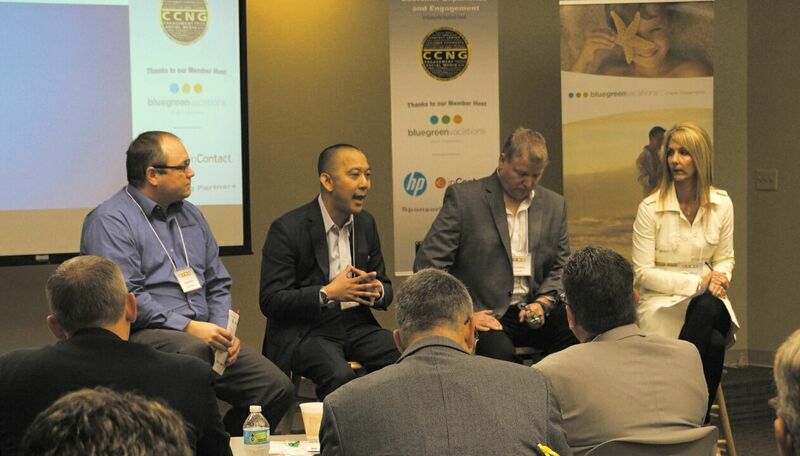 “Thank you CCNG for the opportunity to participate with others at the recent event in Indianapolis. It is a positive environment for information exchange and development…the room was filled with the energy of leaders who clearly love what they do.” Carol Cline, Founder & CEO, Carol Cline Consulting. “Plantronics is delighted to continue our partnership with CCNG. By sharing knowledge at multiple levels from strategic to tactical, with an enthusiastic partner, we are both able to raise the bar for contact center knowledge and performance – helping business deliver improved service.“ Richard Kenny, Head of Global Contact Centre & Alliance Marketing, Plantronics. Since the mid 1990’s, each year CCNG works with its members to plan and host over 20 regional events throughout the United States and their annual Executive Summit designed for senior level management with experience in Customer Service, Contact Center, and Customer Experience Management. For details on how to attend all CCNG regional and partner events, please contact Ginger Graber, events(at)CCNG(dot)com. Visit all event program details at – http://www.CCNG.com. Founded in 1992, CCNG International Inc., CCNG is a member Professional Peer Network (PPN) for Contact Center, Customer Experience and Customer Service Executives, Managers, and Leaders. Contribute – share your own experiences and expertise. All Call Center, Contact Center, Customer Care, Customer Service, and Customer Experience Professionals are invited to participate in the CCNG Member Network. For more information about the CCNG Member Network, please visit CCNG.com, “Like” us on Facebook, and follow us on Twitter - @CCNGNetwork.